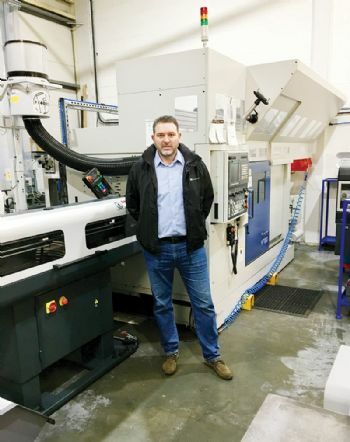 Kent-based AD Engineering — a precision engineering sub-contractor serving the sub-sea, aerospace, space and transport sectors — has invested in a ‘state of the art’ Muratec MT100i/T2 twin-spindle turning centre after securing a five-figure funding boost from NatWest (www.adengineering.co.uk). This will enable the company to process repeat production runs more efficiently, resulting in faster turnround times. 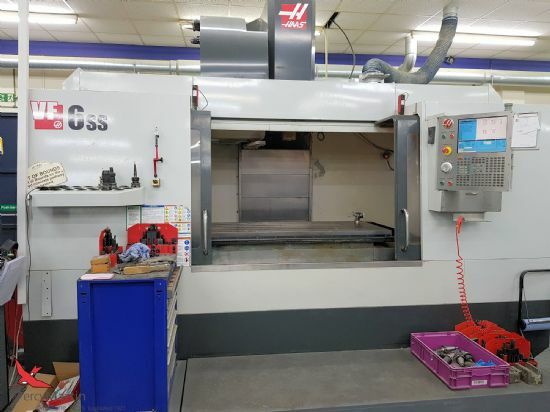 Carlos Forlese, owner and managing director, said: “Agility has been key to the success of our business since it was founded in 1993, and regular investment in the latest CNC technologies helps us to ensure that we stay ahead of the game and future-proofs our business. “NatWest has been invaluable in its support and the funding it has provided, which has enabled our most recent purchase. “It had a unique understanding of our business needs, and the whole process was smooth from start to finish. Lucas Douch, NatWest relationship manager, said: “AD Engineering is a perfect example of a firm that is willing to invest and diversify in order to ensure the longevity of the business.